There are millions of people around the world that are not fond of 9 to 5 Jobs. After completing their studies, they tend to start their own businesses. It is because they want to do justice with the talent they are gifted with, follow new business trends, provide job opportunities to others and earn lots of money. One must always keep in mind that the business world is already full of small and big players. 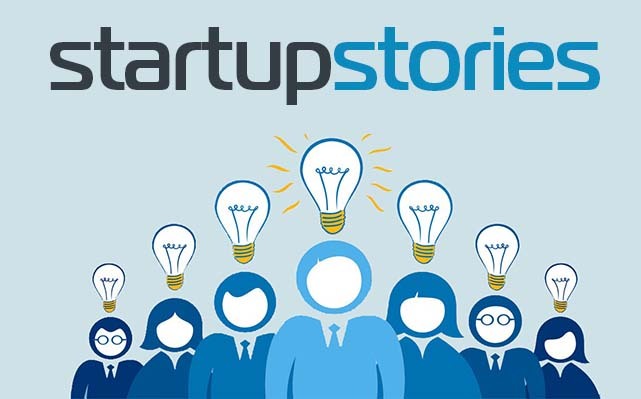 Several new start-up companies surface in the business world almost every week or month. 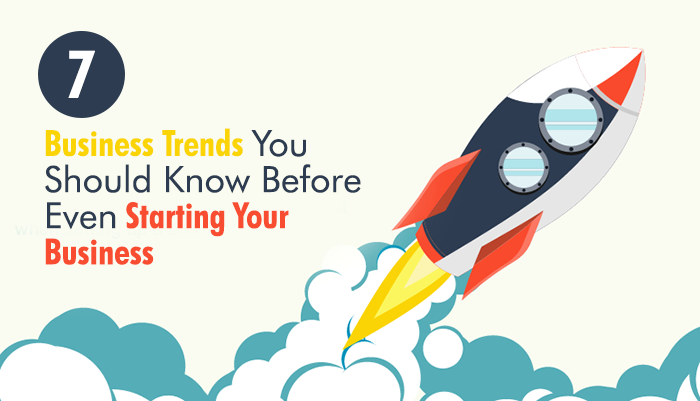 So, before starting a new business, every entrepreneur needs to know the latest business trends. 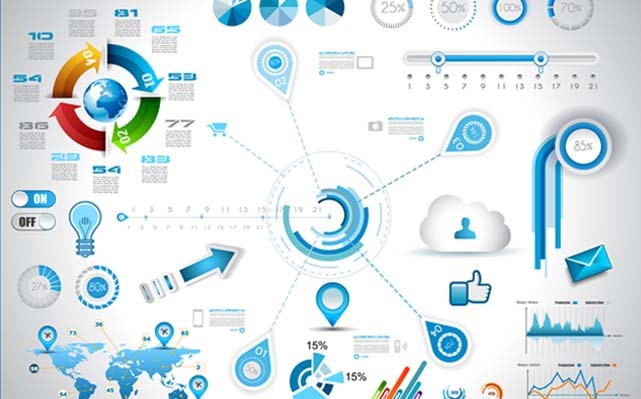 Do you know the main business trends that are in practice these days? If not, then read this article to enrich your knowledge and take a solid decision accordingly. Today’s highly knowledgeable, modern and tech-savvy people explore a wide range of products/services on the global internet. 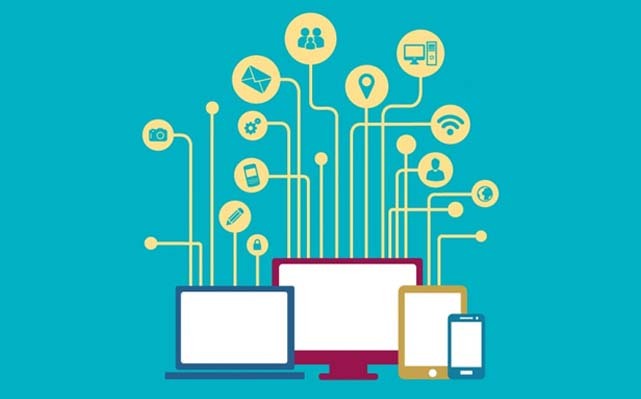 So, you can’t get the desired success if your business doesn’t have a solid online presence. With a website, E-commerce portal, business site, and blog, you can easily reach out to the targeted audience and cultivate multiple business opportunities. Even if you have a professional and eye-catching website, there is no guarantee that visitors will deal with your brand for a long period of time. Today, visitors demand personalized websites. So, it becomes necessary for you to contact an expert IT company and get a professional, eye-catching, and feature-rich website keeping the personalization needs of visitors in mind. It seems that the evolution from the brain to artificial intelligence is more radical than from monkey to person. In fact, artificial intelligence is a broad concept from the business point of view. It includes several factors, such as machine learning, computer vision, forecasting, etc. Because of its ability to process data faster and more successfully than the human brain, all major business firms are using AI. It is because Artificial Intelligence can drastically change the face of businesses. Big companies like Google, Apple, Amazon, Uber, Starbucks- all use AI to easily address the needs of a large number of customers. 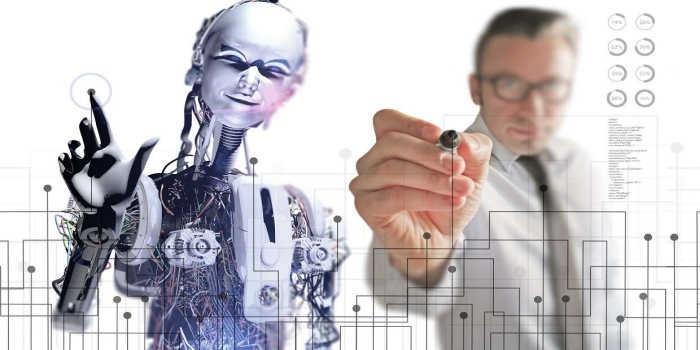 AI helps them to cut costs, increase profits and improve productivity up to a great extent. As per Facebook, more than 10,000 companies are developing chatbots. It is estimated that the use of chatbots in the medical and financial sector can help companies save up to $20 million per year and $8 billion by 2022. Waiters taking orders from customers and processing their payments. It takes a lot of time and only a few customers are served perfectly. The Use of robots take orders and process payments in hotels and restaurants Easy handling of customer’s request and their 100% satisfaction. Manual Accounting and invoicing It takes a lot of time and chances of mistakes are always higher. Automated accounting and billing with the help of on-demand apps and Robots. Error-free billing and accounting. These days, major business firms, financial organizations, business tycoons are crazy about different Cryptocurrencies. In simple words, Cryptocurrency is a new generation of virtual money. It is a worthy competitor to the fiat money (state currencies). It is believed that the increasing use of different cryptocurrencies will completely supersede general currencies from electronic payments. 24*7/365 days Earning opportunities Impossible to recover the money paid through an erroneous payment. No lengthy Taxation High risk of bankruptcy in crypto-instruments. Minimal fees for making transactions All cryptocurrencies are highly volatile. Machine learning is a set of mathematical methods which enable to solve complex problems easily by using common algorithms. 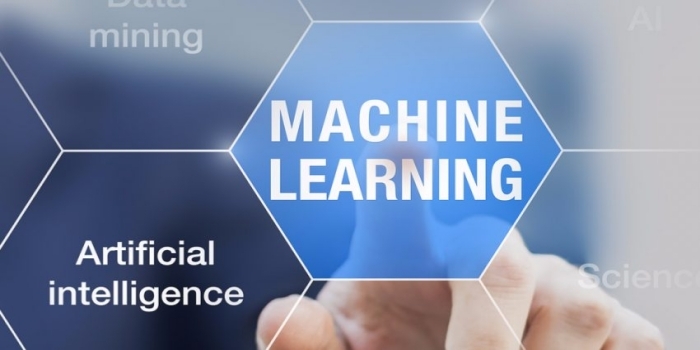 In Simple language, machine learning is a method to analyze the large data in one go. With its help, computers can be programmed to identify certain patterns and perform certain duties. For example- identifying defective items on the conveyor, segmenting potentially high-yield customers, etc. 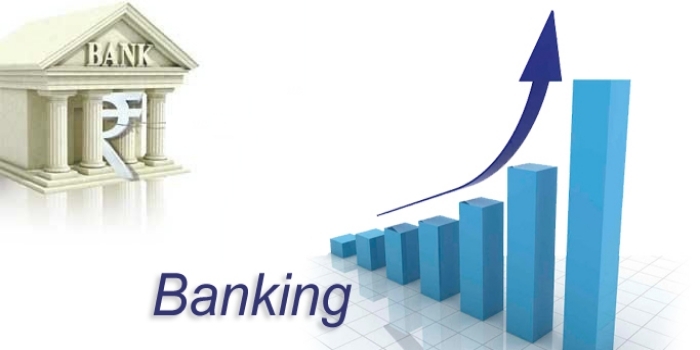 Hassle-free banking services are the foundation of successful business organizations. These days, companies make deals in B2B, B2C, and other business formats. So, they don’t have sufficient time for getting involved in manual banking activities. Today’s young generation wants to avail almost all banking services at his/her fingertips. So, the banking sector is updating itself gradually. 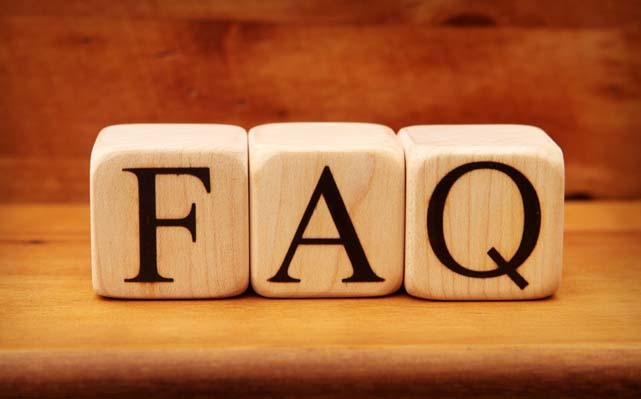 Different banking activities- issuing ATM cards, approvals of loans, fund transfers, maintenance of bank account, operations with foreign currency, etc have become easier and comfortable. Therefore, as a business owner, you need to get acquainted with all new developments in the banking sector. These days, business organizations don’t want to bank on a single supplier to meet different needs. So, the scope of cross-channel strategic advertising is increasing with each passing day. Big business organizations have separate vendors for website promotion, transportation, and logistics, banking, etc. 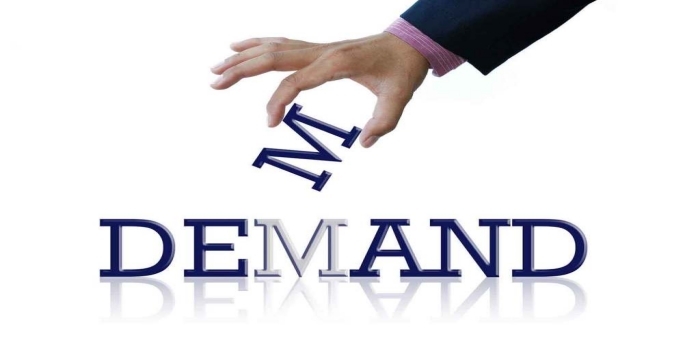 It enables them to bargain and make business deals on reasonable terms and conditions. A good number of folks want to set up their business ventures to serve a large number of customers and mint money in an easy way. They must keep the latest business trends in mind to get the long-awaited success in the business they start.